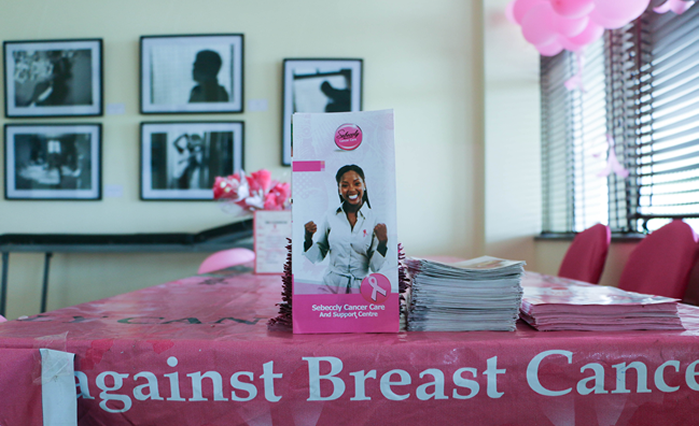 Am very sure you will agree with me that breast are cool without Cancer, that is one of the reason we need to separate breast from cancer. 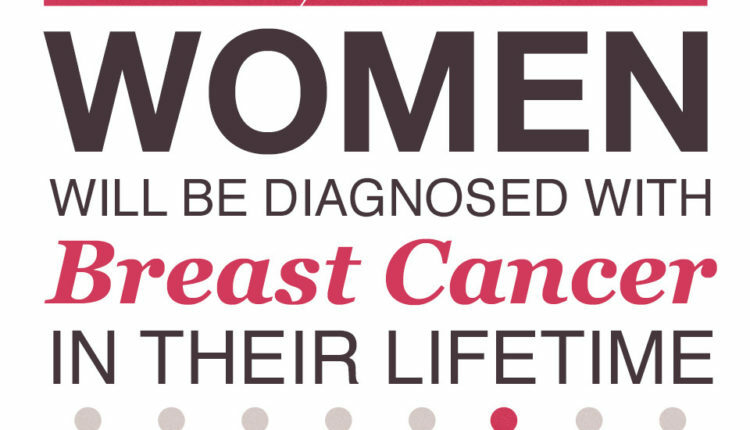 one of the easiest way to do that is to create #BreastCancer awareness..
“Sebeccly Cancer Care in October 2015, will attempt to break a Guinness World Record for cancer. We aim to form the largest human awareness ribbon the world has ever seen in a single venue featuring over 12,000 people (men and women) who will wear pink. The current record consists of 6,847 people and our goal is to raise the number to at least 12,000 people. #12KLLP will promote breast cancer awareness, raise funds for women with breast cancer and serve as an advocacy platform to push for the inclusion of cancer care under the universal health coverage. 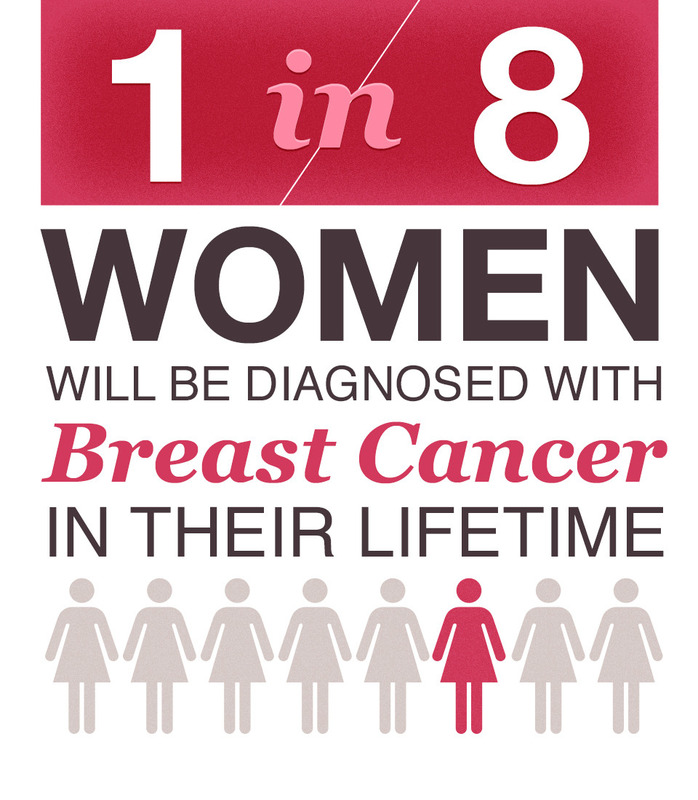 Healthsaveblog.com and team will be joining the Breast Cancer awareness.. join us together we can save the breast from cancer. Cancer starts when cells begin to grow out of control. Cells in nearly any part of the body can become cancer, and can spread to other areas of the body.